The ranking measures student engagement and outcomes, the diversity of institutions’ learning environments, and the resources that universities have to teach effectively. 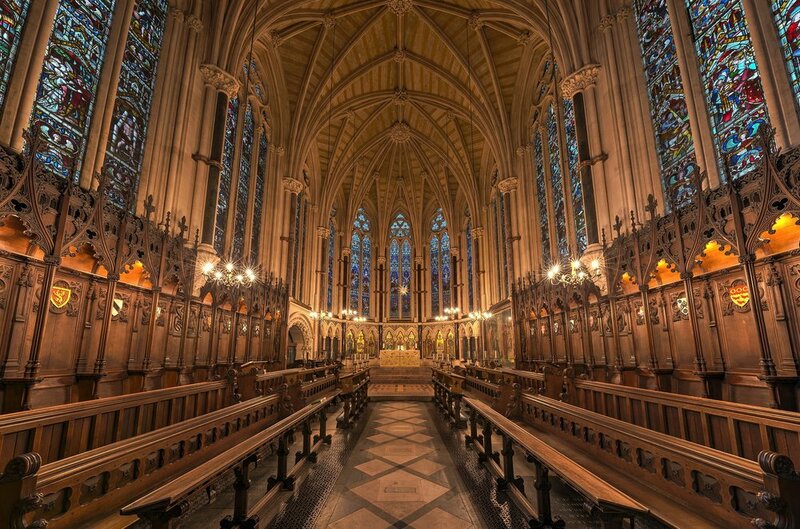 The University of Oxford is the number one university for teaching and learning, according to a new ranking released by the Times Higher Education that focuses on institutions’ teaching and learning environments. The Times Higher Education Europe Teaching Rankings, a pilot ranking published by the London-based magazine, is based on the results of a student engagement survey of more than 30,000 university students. Besides student engagement, the ranking also measured student outcomes, the diversity of institutions’ learning environments, and the resources that universities have to teach effectively, according to the press release. The results of the ranking "suggest that while some famous research powerhouses excel on teaching, many less familiar institutions are providing the best learning environments for students." 2. Resources: does the institution have the capacity to effectively deliver teaching? 3. Outcomes: does the institution generate appropriate outputs for students? 4. Environment: is the teaching and learning environment inclusive? Only eight countries feature in the ranking: UK, Spain, Germany, Italy, France, the Netherlands, Portugal and the Republic of Ireland. The UK dominated the table claiming 100 of the 242 places, followed by Spain with 42 institutions, led by the University of Navarra at eighth place. The third country most represented was Germany occupying 31 places led by the Heidelberg University at the 26th place. For more information about the THE Europe Teaching Rankings 2018 methodology visit the Times Higher Education site.